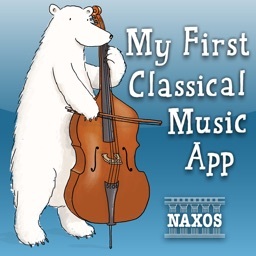 My First Classical Music App by Naxos Digital Services Ltd.
by Naxos Digital Services Ltd.
Find out where you hear music, who writes it and what all the instruments sound like. 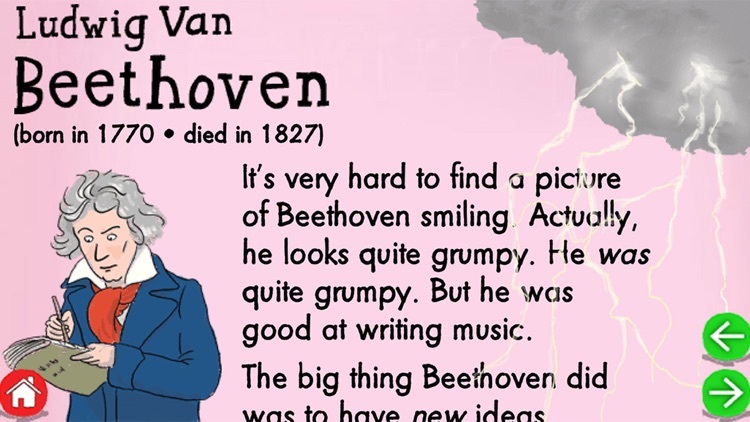 Meet the great composers and be wowed by the orchestra. 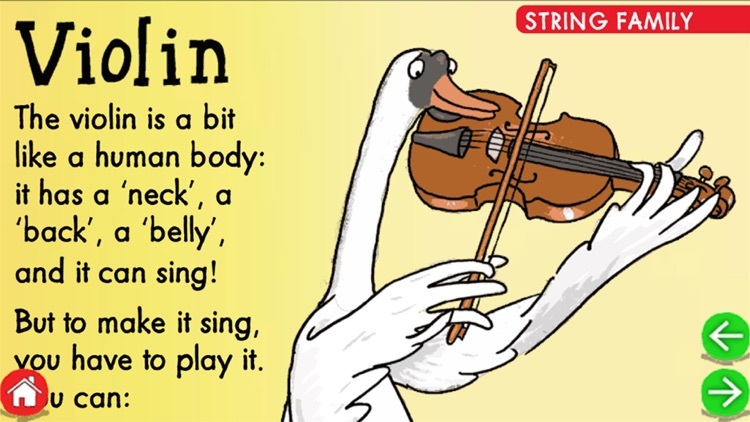 Tap any words or pictures and hear the text narrated, extracts of music, and dozens of animations and sound effects. 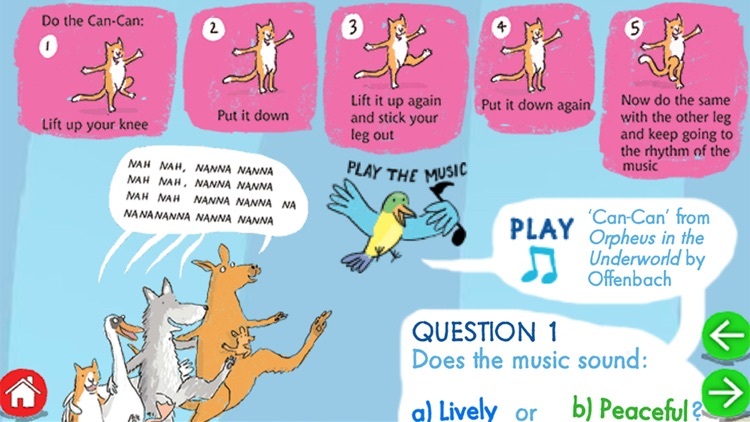 The animals can dance, sing and play! 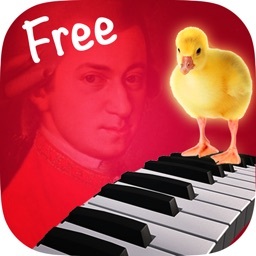 Ideal for children to enjoy alone or together with a parent, this app is bursting with different pieces of music. It will fire the imagination of children and delight parents. 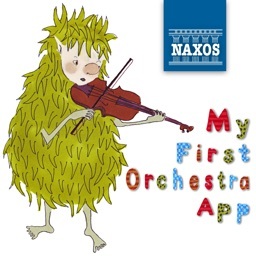 A full album of music includes Grieg’s Peer Gynt, Mozart’s Magic Flute, Williams’s Harry Potter and the Sorcerer’s Stone, Saint-Saëns’s Carnival of the Animals, Holst’s Planets, Stravinsky’s Petrushka, Prokofiev’s Peter and the Wolf and many, many more. - First released on iPad and now available for iPhone and iPod Touch too. 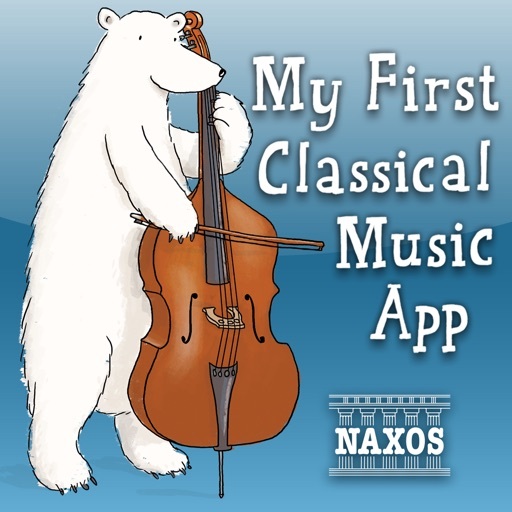 - Based on the hugely successful My First Classical Music Book, published by the world’s largest independent classical record company, Naxos. - Three main sections: When? Where? / People / Instruments. - Friendly, engaging narration – tap on any piece of text to hear it. - Questions and ‘Listen For’ tips from the Music Bird: get more from the music. 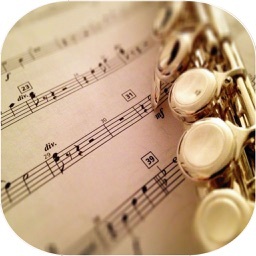 - Over 40 different pieces of music featured, in excellent recordings. 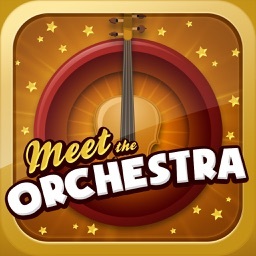 - Every instrument in the orchestra is demonstrated. 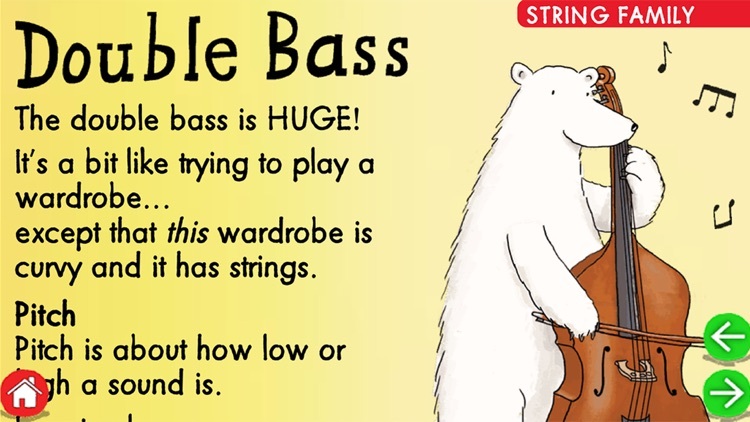 - Lively, characterful illustrations throughout.